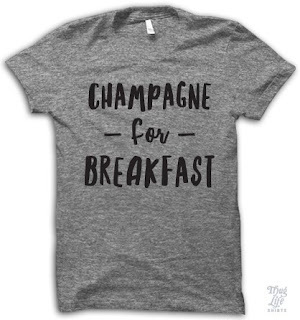 I have been obsessed with simple tees involving clever quotes. 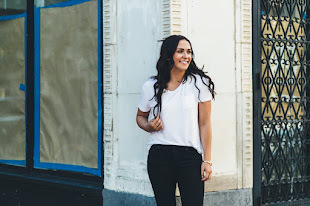 This shirt trend is crazy popular and every day I want to stock my closet with more and more! These shirts are super fun and easy to pair with a cardigan, flannel, leather jacket…pretty much anything. *All images belong to the respective company websites.